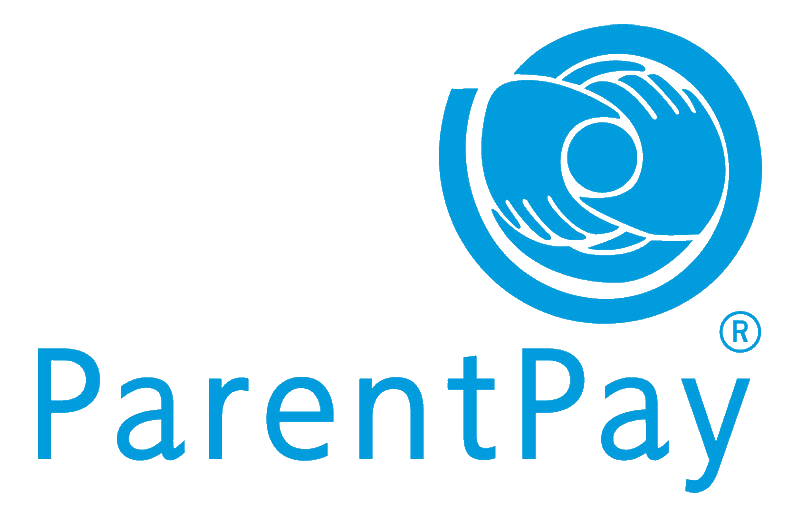 We use a system called ParentPay for our online payments. You can use this to pay dinner money, trips and visits and for equipment and you can view your balance, as well as checking what your child's has been eating. To get started, contact the school office for an activation letter. Cafeteria-style lunch facilities are available serving excellent, filling and healthy lunches (approx £2.50). We operate a cashless catering system and the parents will need to top up their child’s account through Parent Pay. Students may bring a packed lunch (note: ‘fizzy’ drinks are not permitted). For the safety of students in school with serious nut allergies, nuts are also not allowed in school. No student is allowed to leave school at lunchtime. Smoking and chewing gum are forbidden on school premises at all times. Our cashless system incorporates the latest technology, eliminates the need for students to carry money throughout the day and significantly reduces the queueing that we know puts many students off having a school lunch. The system is operated by your child’s ID card and lanyard at the tills. The system also allows you to track your child’s daily diet and support their healthy eating. Trips and visits are also paid for using ParentPay. We will send a letter via email with details prior to the event, along with the terms and conditions for the trip. Using ParentPay enables parents to pay in installments making the expensive trips more affordable.